Allergies. Did you know that 1 in five people suffer from allergies on a regular basis? That’s 20% of the population and a huge chunk of people who are continuously in discomfort. For some people, allergies come and go with the seasons. 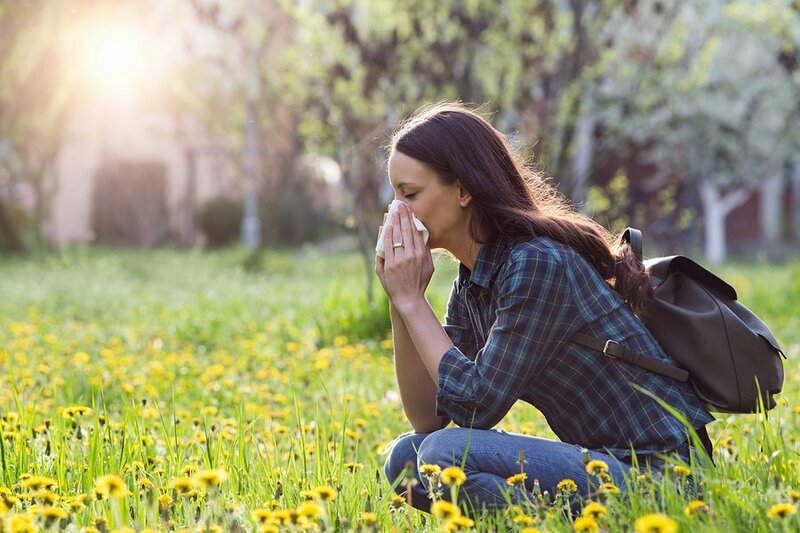 If you have seasonal allergies, you’ll probably notice that you are struggling to feel well during the spring months when allergies tend to be at an all-time high. On the other hand, for some people, allergies are tied to foods. When they eat a certain meal, it’s only a matter of hours (or in some cases, minutes or even seconds) before they find themselves feeling miserable and needing medication to help combat what’s taking place in their body. Allergies can turn an otherwise good day into a bad one quickly so it’s important that you understand how to take charge. While you can rely on over the counter allergy medications, the big problem with most of these is they tend to cause you to become very d-r-o-w-s-y. They will make you want to nap like a baby again and that’s simply not realistic in our busy day-to-day life. So what’s the solution? What techniques can you use to help overcome allergies and get back to feeling your best? There are some natural remedies that you can use to help treat many of the allergy symptoms that come on. These include things like congested sinuses, headaches, itchy eyes, nausea, swelling of the tongue, lip and/or throat (a very serious symptom that requires emergency treatment), dizziness, hives and sneezing fits. If they’re bothering you, relief is on the way. Before we discuss the natural allergy relief methods, let’s first look at the many different types of allergies that you need to know about. If you are suffering from anaphylaxis, it’s important that you seek proper medical care immediately. The natural remedies here are not going to apply to this – you need life-saving support right away so if you or someone else you know is suffering, call 911 unless you have been prescribed otherwise by your medical professional. So let’s now get to our treatment methods. At the root of all allergies is an immune response and one that involves inflammation. So the better you can control inflammation, the better control you’ll have over your allergic reaction. So your solution here is to consume an anti-inflammatory diet, which should incorporate all natural foods that help to put the breaks on this immune response and help clear up some of your symptoms. Remember that short term inflammation is a good thing, but over the long run, it’s going to present problems. · Garlic, which is an antibiotic that can help you combat infection, viruses, as well as those pesky allergy symptoms. Garlic works great with so many different foods that there’s no reason not to include it in your day. It’s also calorie-free, so again, a completely healthy option for just about everyone. · Lemons, which are actually classified as a fruit, contain almost zero calories, no sugar, and can actually help to lower your acidity level. Being too acidic can set you up for a number of different problems such as stomach ulcers, bone erosion, and increased risk for a number of diseases. Lemons are very powerful at improving your immune response, so it can be a great way to boost your defense against allergies. · Leafy vegetables, which everyone should be eating in their diet regardless are perfect for strengthening your immune system and helping to provide antioxidants that may help you put your allergies to rest. Spinach, kale, collard greens, and watercress are all wonderful examples of foods to be getting into your diet. · Probiotic rich foods will also help to improve your immune response and minimize allergic reactions. These foods include things like yogurt, kefir, miso soup, or sauerkraut. 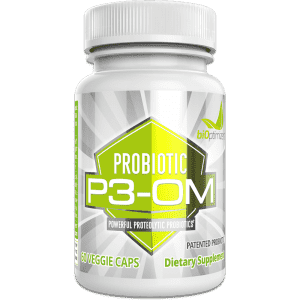 You can also use a quality probiotic as well such as P3-OM to make getting your daily needs met very easy. · Coconut Milk is another fantastic food that can help to reduce your risk of food-related allergies if dairy is an issue for you. 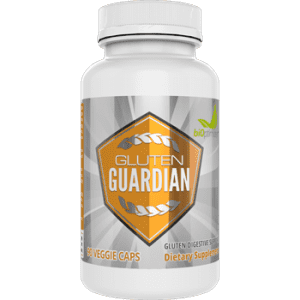 It’s free from all of the common allergens including dairy, soy, nuts, and grains. Sometimes the best defense against allergies is to just avoid the triggers in the first place if you can. · Salmon or any other oily fish is also a great choice to consume if you are suffering from allergies because it can help lower the level of total inflammation in the body, also helping to combat the symptoms that are taking place. If you can focus on getting these foods into your diet plan, you’ll be well on your way to helping ease those symptoms. When it comes to foods that have many health benefits, honey tops the list. Honey is excellent for a wide range of issues including allergies. Note that this only applies to raw honey, however, not the processed honey that you may pick up in your local grocery store. Raw honey contains actual pollen – the stuff that you may be having an allergic reaction to. Now it may seem odd to take what causes your allergies but this actually allows your body to build up a tolerance to it so that when you consume it again, the problem doesn’t occur as your body has now built up immunity to it. Obviously, you don’t want to overdo it and take in too much honey or you’ll just be setting yourself up for problems, but adding a small amount to your day is definitely fine for most people. Some research has shown that when people use honey to help treat pollen related allergies they can report as much as a 60 percent lower symptom rate than those who did not use the honey. It also showed that the number of days their symptoms lasted also decreased by 70%. So from this finding, it’s clear that honey is a winner when trying to avoid suffering1. Another great thing about honey, similar to garlic, it is easy to use. You can add it to smoothies, tea, oatmeal, on toast, in sauces or dressings – the options are virtually endless as it’s just a natural form of sweetener. 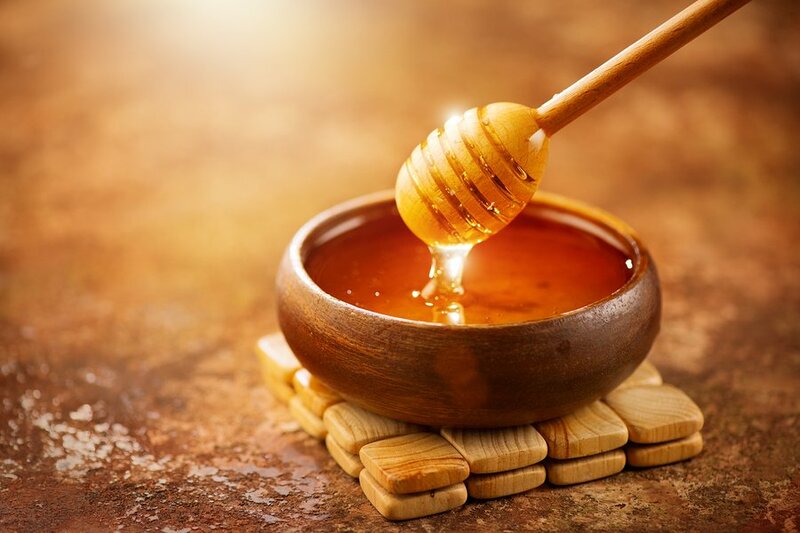 In addition to the benefits of your allergy relief, honey will also help provide many other benefits as well such as strengthening your immune system, improving digestive function, boosting your memory, and providing a source of energy for the body. If you are suffering from allergies that are leading to clogged up sinuses or a scratchy throat, one of the best ways you can find natural relief quickly is by simply smelling some strong peppermint. Keeping a peppermint stick, as odd as it may sound, in your pocket could help you find the fast relief you’re looking for. Another alternative is to use peppermint oil and either diffuse it into the air of your home or rub it into the chest region or along the back of the neck or the temples. Research has also shown that peppermint oil may help control coughing as it acts as a relaxant in the body and may give you antispasmodic activity, so this can tame down that cough. Whether due to a cold or allergies, it’s worth giving it a try. When you suffer from allergies, you most commonly tend to experience clogged sinuses. 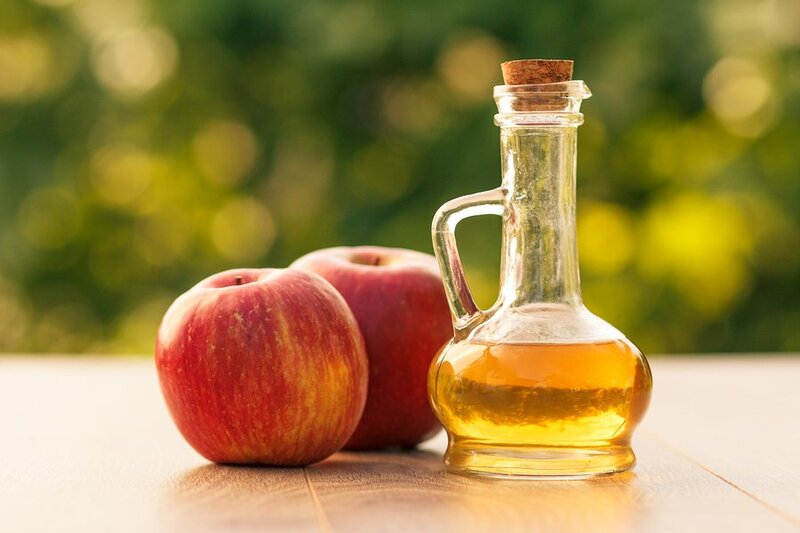 One of the best treatment strategies is to simply place apple cider vinegar in a neti pot along with the typical solution and then do a sinus flush. 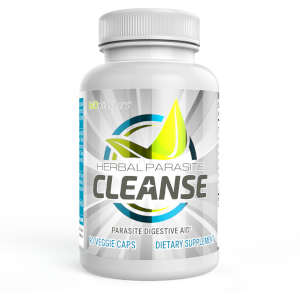 Many people find that this can clear up their sinuses completely. If you want to go the herbal route, you might check out stinging nettle, which has been used for many years in Europe for conditions such as joint pain or fluid retention. There’s also research that concludes it may help provide relief from things such as urinary problems, insect bites, sprains, and you guessed it – hay fever2. Those who suffer from allergies every spring may find that adding stinging nettle to their day can help provide the relief they are looking for. For best results, you’ll want to look for stinging nettle leaf in tincture or freeze-dried form. There is a whole area of study around essential oils as many people are coming to see just how powerful these oils can really be. When researchers conducted a study on which essential oils were most beneficial at killing allergic house mites, eucalyptus oil ranked in among the highest3. It appears that this oil works by helping to lower the level of inflammation in the body and may provide detoxification from the bacteria that are currently attacking the body and leading to harm. To use eucalyptus oil, you’ll want to either put some drops into your neti pot and then inhale it or mix it together with some coconut oil and then rub it onto your chest and behind your ears. This oil can also be used as a diffuser and released into the home if seasonal or dust related allergies are bothering you. For those who have skin-related allergies, using some in your laundry detergent can also help calm those down as well. 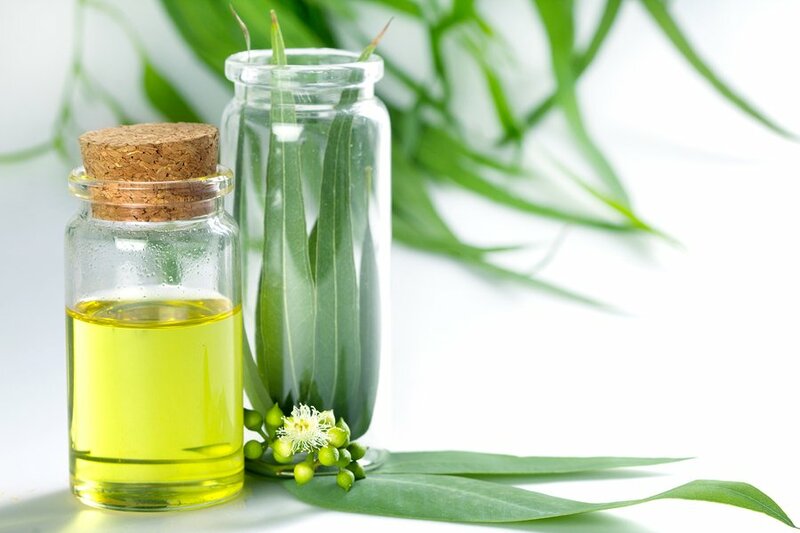 Finally, another oil that you may want to give some thought to is tea tree oil, which can help to actually kill airborne pathogens that are leading you to experience allergies in the first place. Many people will diffuse this oil into their home in hopes that it will help to combat any mold, fungi, or bacteria present. Likewise, it can also be applied directly to the skin to help combat any sort of skin irritations as well and may also be used as a cleaner to help combat bacteria growth within the home. Because invading bacteria, yeasts, and fungi which can make your immune system go into overdrive triggers this allergic response4. So there you have some of the best natural ways that you can combat allergic reactions as they start to come on. Do keep in mind though that prevention by removal is often the single best way to help manage your symptoms. This means that you just avoid the allergy altogether. While there are some allergies you simply can’t do this for (such as if your allergy is to hay fever) most others, you definitely can. 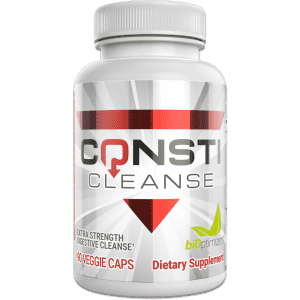 You can avoid foods that give you problems, you can avoid cats and dogs as much as possible, you can avoid any medications that are linked to allergies, and you can avoid dust allergies as best as you can by always keeping a clean house. By taking a proactive approach, you can often minimize the amount of discomfort you are in throughout the year. What helps relieve allergies fast? Some of the best techniques to provide fast allergy relief is to keep your windows closed so as to not allow pollen to enter the home, to avoid any foods or substances that are known allergens to your body, and to make sure that you keep a clean house. While you can use a nasal spray and that does work for many people, often a better approach is using a natural treatment method such as honey or essential oils that will help you better prevent the cause of allergies in the first place. How can I treat seasonal allergies at home? There are a few steps involved in this. First, make sure that you are keeping your windows and doors closed at all times (or as much as possible) so as to not allow the pollen to enter the home. Next, consider burning some essential oils to kill any bacteria that are entering the home and third, keep as clean of a house as possible so the allergens don’t start to bother you. Allergies cannot be cured, only managed. Allergies are built into your own physiology when your immune system views something like an attack on your body. While you can help your body better cope with potential allergies by helping it build up a tolerance, this is never going to actually cure your allergies so to speak. How can I stop my allergies? Avoid the known trigger if at all possible. Wear a mask to cover your face so the allergen can’t get in. 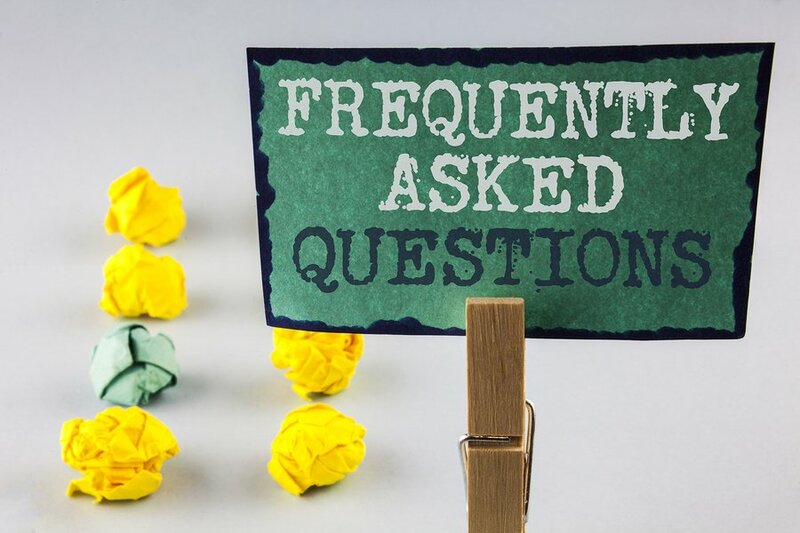 This can vary depending on the person and the allergen in question but most often they will last for approximately 7-10 days before symptoms subside. If you use smart treatment methods, however, you can shorten this duration considerably. Allergies are worse at night because, during the day, pollen tends to rise but at night, it falls back down and then you begin breathing it in, causing you to sneeze. Allergies develop when our immune system believes that something is an invader in our bodies such as pollen, mold or animal dander and then causes an attack to remove it from our system, this attack involves inflammation.